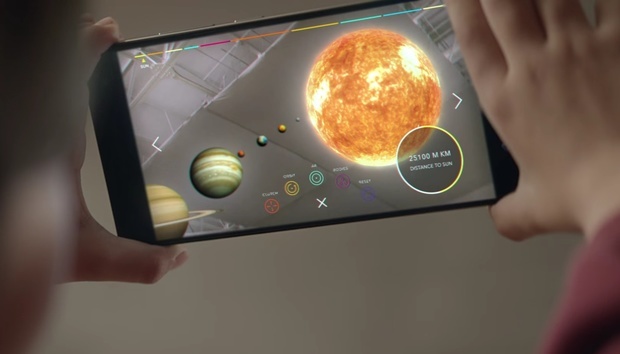 Looking to mix physical and digital spaces, Google has released a beta SDK for augmented reality, dubbed ARCore, that is focused on bringing augmented reality (AR) to Android smartphones. ARCore offers native APIs for motion tracking, environmental understanding, and light estimation. These capabilities let apps use the phone camera to observe points in a room and motion-sensor data, as well as detect horizontal surfaces and light virtual objects in ways to match their surroundings to make their appearance more realistic. ARCore works with Java and OpenGL as well as with the Unreal and Unity AR technologies. At the outset, ARCore will run on devices running Android 7.0 Nougat and later. Google is also offering prototype browsers for web developers to build AR-enhanced websites; the prototype browsers can run both Google’s ARCore and Apple’s ARKit.